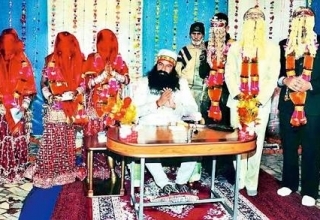 Addressing the monthly congregation of followers at Sirsa. 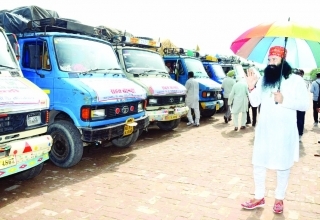 Saint Gurmeet Ram Rahim Singh Ji Insan announced the setting up of a world class sports infrastructure at Dera Sacha Sauda. 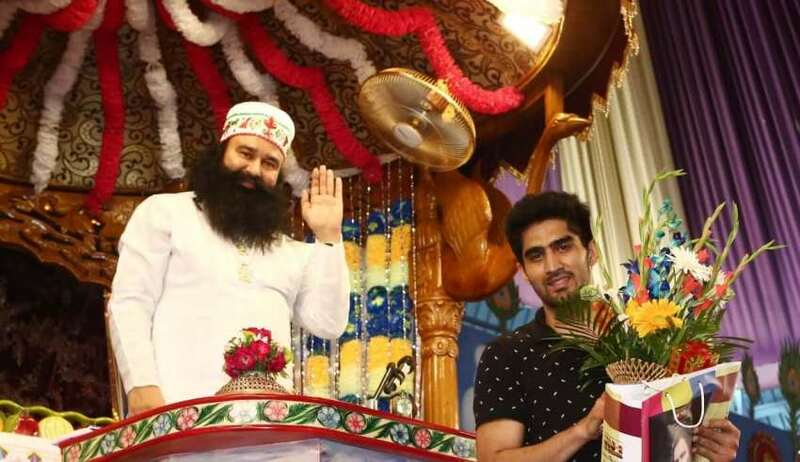 Also, the huge crowd numbering lacs was in for a big surprise as the Internationally acclaimed boxer Vijender Singh turned up to thank Saint Dr Gurmeet Ram Rahim Singh Ji Insan for his spate of successes in boxing. He told the jam packed gathering that he had in fact diversified into movies but it was only on the directions and motivation of Guruji, who told him to focus on boxing saying that there is plenty left for him to achieve, he concentrated on his game. He said that his life has changed for the better through a series of successes ever since he has sought the blessings of Guruji. 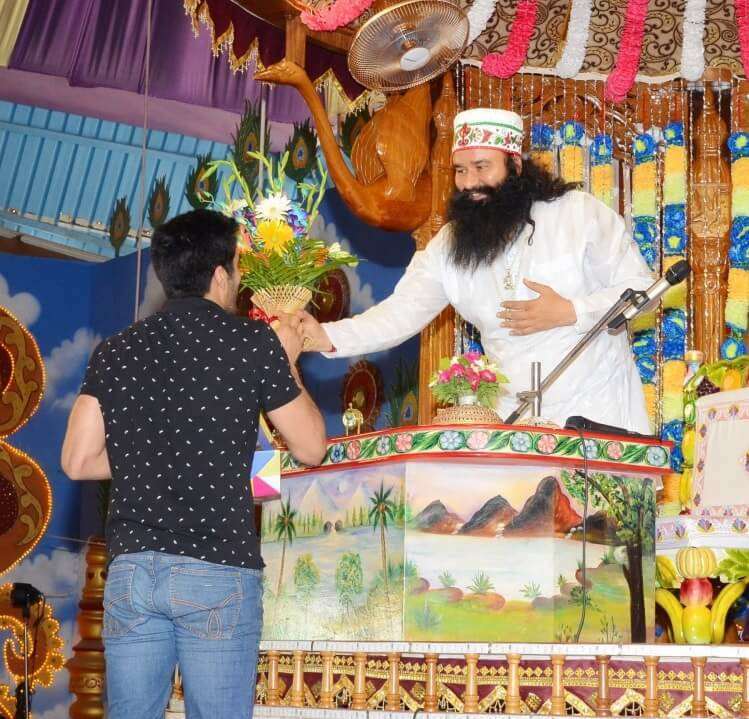 Saint Dr Gurmeet Ram Rahim Singh Ji Insan applauded his achievements saying that he had made India, his parents and everyone proud by setting a great example of success in such a hugely competitive sport. He called Vijender a real Hero. 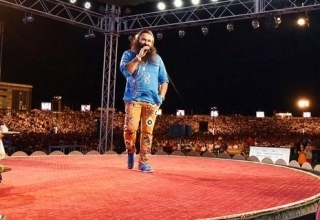 He also recalled the various champion performers from Dera Sacha Sauda who had donned Indian colors and won international golds in roller skating, throwball and Yoga. 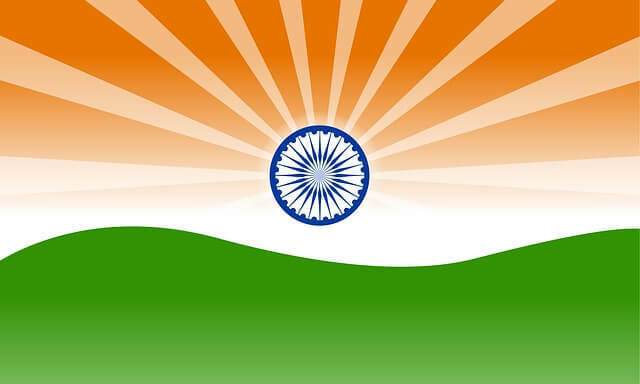 Saint Ji further added that in past India was a lighthouse, a Guru nation to the world and had vast reserves of untapped human potential but sadly the politics and corruption stopped the hordes of champions that India could have produced. 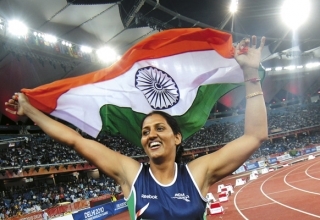 He added that India is well capable of producing medals and creating such a squeeze that it could make it very hard for other nations to put anything in cart and such a time would certainly come. 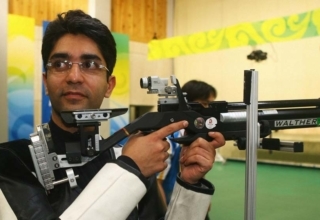 The great achievements of Vijender are a significant pointer in that direction. 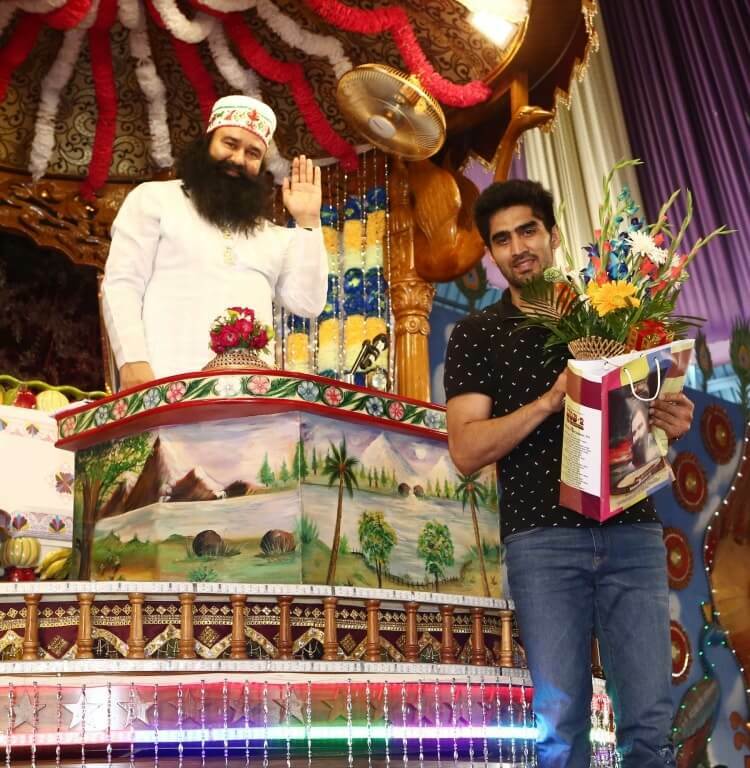 As his blessings, Guruji presented him with a token of love and wished him success in his future endeavors in the game.